Horseracing is adventurous and exciting activity, whether you are actively engaged into it, recreational passionate lover or hooked onto betting. This web page was created by true lovers of horses and people experienced in horseracing. We created the blog to provide wide range of information and interesting articles regarding all topics involving horses, racing and betting on horseracing. Here, you will find various theoretical insights helping you to comprehend terminology and gain advanced knowledge about horse breeds, types of races, rules of horseracing and many other useful information. 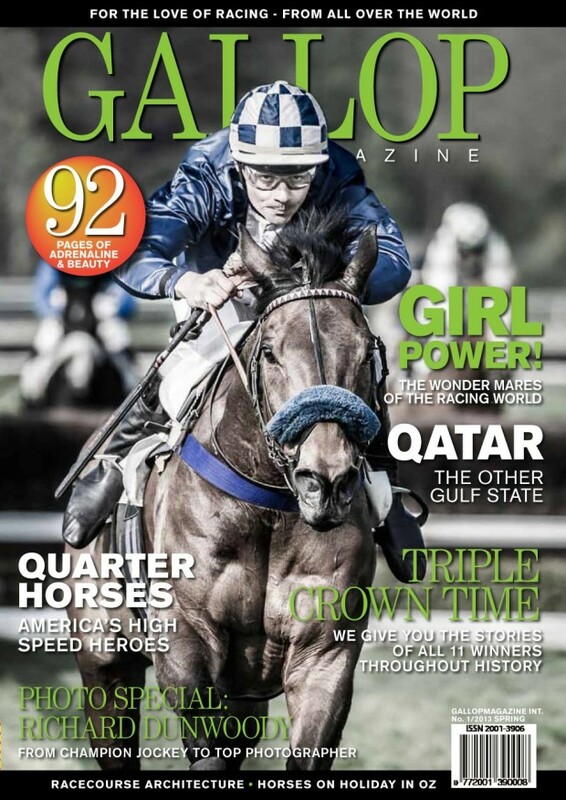 We strive to keep our readers regularly updated and validly guided through the world of horses and their racing. Our reliable article insights will help you pick your favorites, learn how to properly interpret their previous performances and make valid estimations about their future results. Wide range of valuable tips and advices regarding horseracing and wise betting decisions are presented at our blog as well. It’s hard to make proper decision whom to put your money onto when betting horseracing, since many factors influence the final outcome. You have to know the traits of a given horse breed, its weaknesses and previous results, skills of a given jockey and the specifications of a given race. Our blog writers will provide you with knowledged guidance through all of this, so you can make a smart investment and feel the thrill of triumph along with your favorite runner. Also, if you are interested into activities going on behind the scenes regarding horses and their races, we present numerous articles informing you about horse breeding, grooming, proper feeding, training, recreational horse riding, jockey trainings and courses and many other sport and entertainment events engaging horses. Finally, we often make offers for cheaper ticket and better seats at hippodromes, which is additional reason to keep up with our blog.